The Supreme Court, in State of UP vs. Sunil, has held that non-compliance by the accused of direction of the court to give his footprints for corroboration of evidence cannot be entertained as the sole basis of conviction, though it may lead to adverse inference. 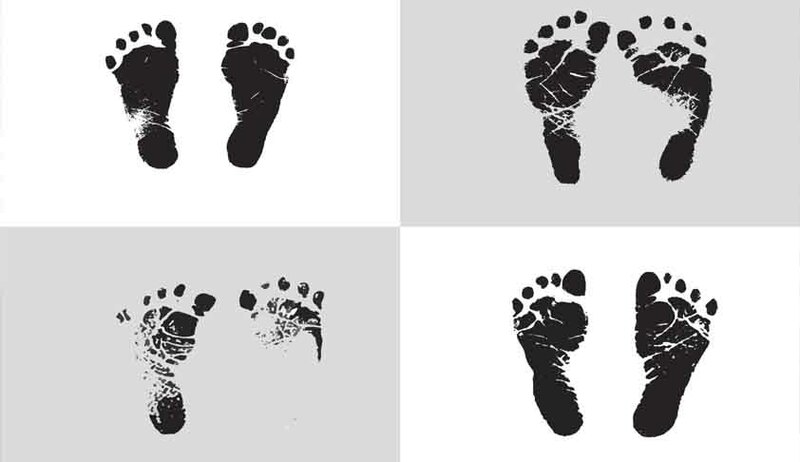 Compelling an accused to provide footprint specimen is not in violation of the protection guaranteed under Article 20 (3) of the Constitution of India, a bench comprising Justice Pinaki Chandra Ghose and Justice RF Nariman said, while dismissing appeals against the high court ordering acquittal. The trial court had convicted the accused and sentenced him to death for murdering a lady. The high court had noted that the accused in his statement recorded under Section 313 CrPC, had given explanation as to why he had refused to give specimen impression. He, in his statement, had expressed his apprehension that the complainant had political protection and her political leaders had approached the Central Laboratory Delhi and they could adversely affect the report, if the specimen impression is sent there for examination. He had also told the court that he was ready to give his foot and fingerprint impression again on the condition that the same is sent for examination to some other laboratory. On an appeal by the state and the complainant, the SC bench was considering the question whether compelling an accused to provide his fingerprint or footprint etc would come within the purview of Article 20(3) of the Constitution of India i.e., compelling an accused of an offence to be a “witness” against himself. The bench referred to Selvi vs. State of Karnataka and State of Bombay Vs. Kathi Kalu Oghad in the judgment.